Logo & brands design for all your advertising needs - from business cards to letterheads through to signs & all your marketing requirements. 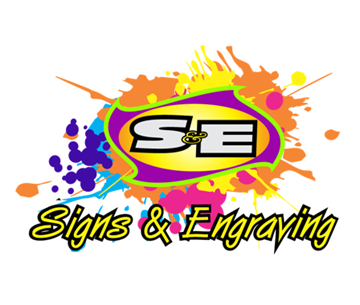 Wanting that new corporate logo? Or maybe that Sports Team logo printed, then we can help. Screenprinting of t-shirts, caps, umbrellas & bags etc. We screenprint to a high quality with in-house graphics. Look no further. NZ's #1 Website company - Is your Website your No. 1 Salesperson? Discover exactly what is holding your website back from generating sales results. Phone us today to book a FREE consultation with one of our eBusiness Consultants. Lower Nth Is.